Product has been obtained through roasting and shelling cashew nuts. Should have a consistent characteristic shape with no more than 1/8 of the kernels broken off. 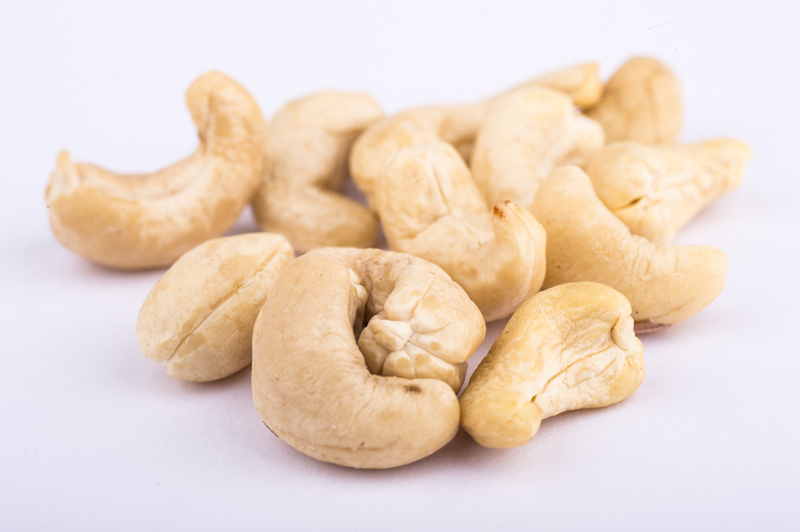 The cashews come from an ISO 22000 accredited supply.